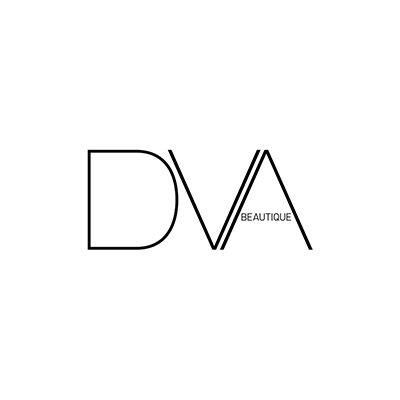 DVA individual lashes is the ultimate way to get longer, thicker and sexier lashes. It is quicker than any other lash extension. In just 20 minutes your eyes can be transformed to thick, luscious lashes, giving you a sensational look without the usual hour-long treatment.